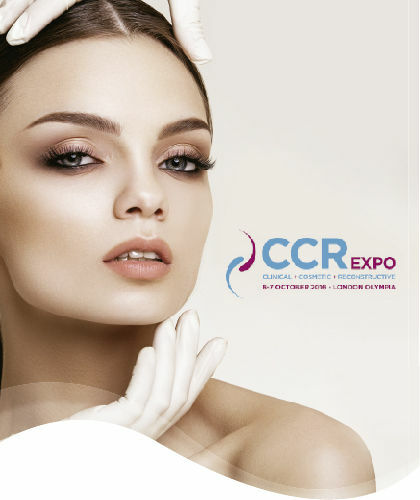 CCR Expo is the UK´s largest medical aesthetic exhibition. 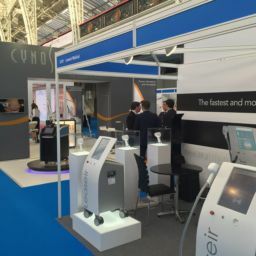 CCR Expo is the meeting place for over 5,000 practitioners and 200 suppliers committed to excellence across the whole spectrum of aesthetic medicine. 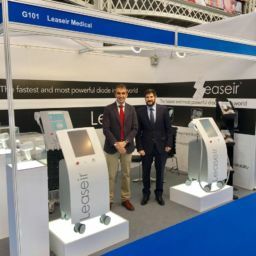 Leaseir has participated in this edition to present in UK the High Power Diode Laser Platform.